Great Christmas card. I love the doodling as well. 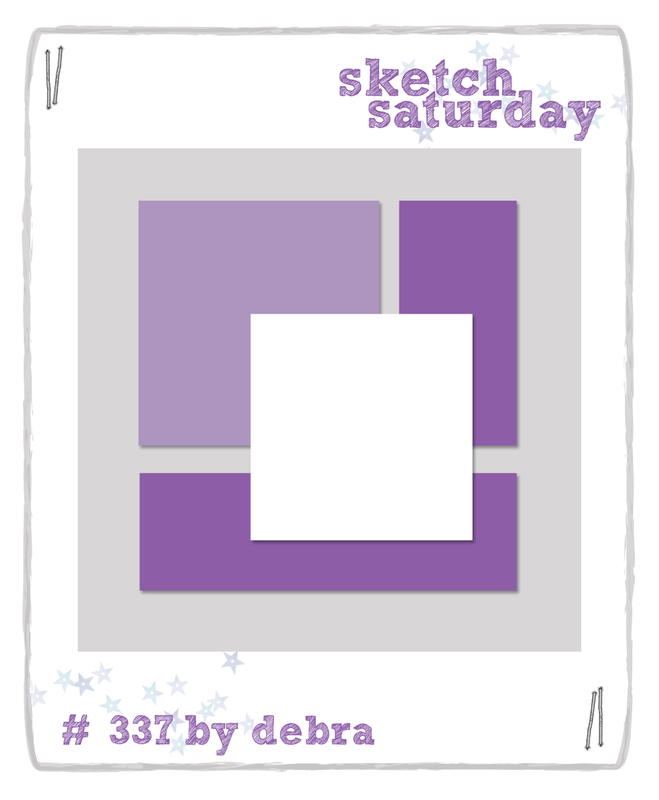 Thank you for joining in the Sketch Saturday challenge this time.